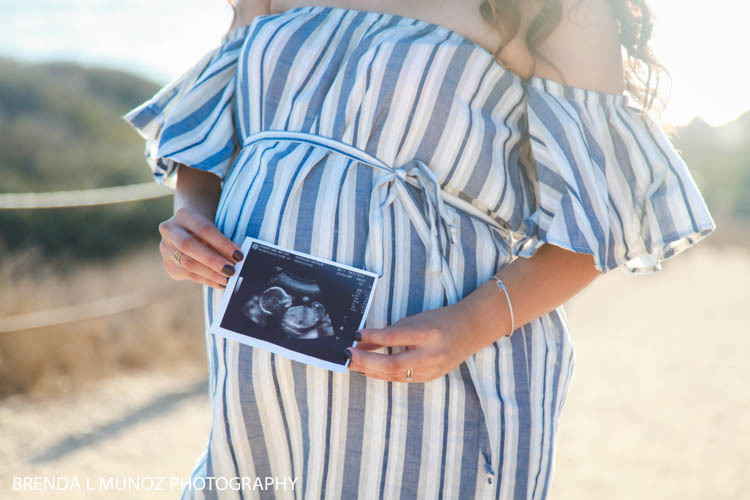 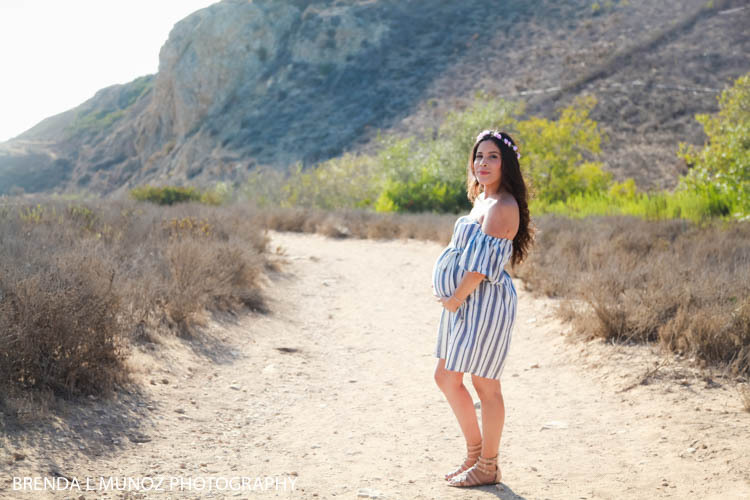 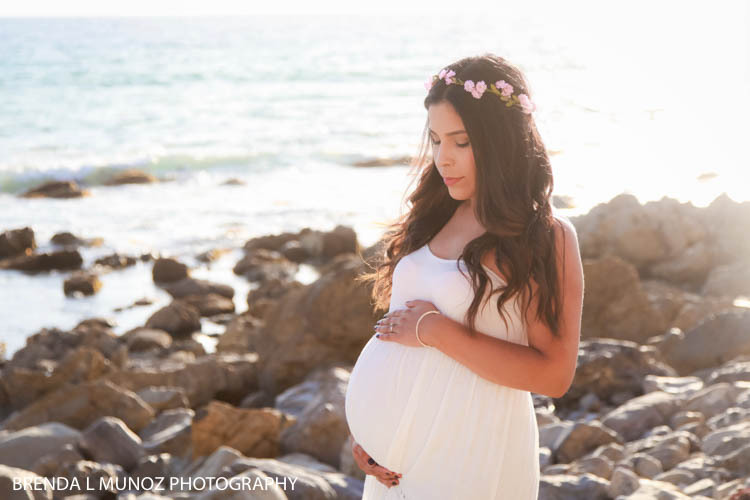 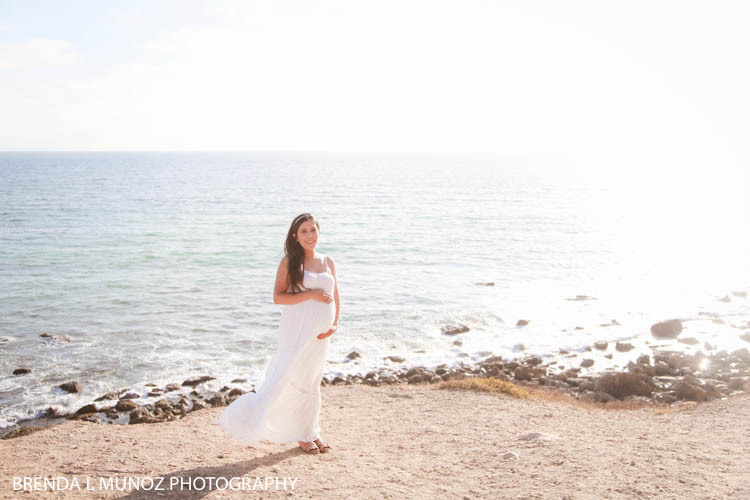 This will be my last post of Summer 2016, and I'm so excited that it's this gorgeous beach maternity session! 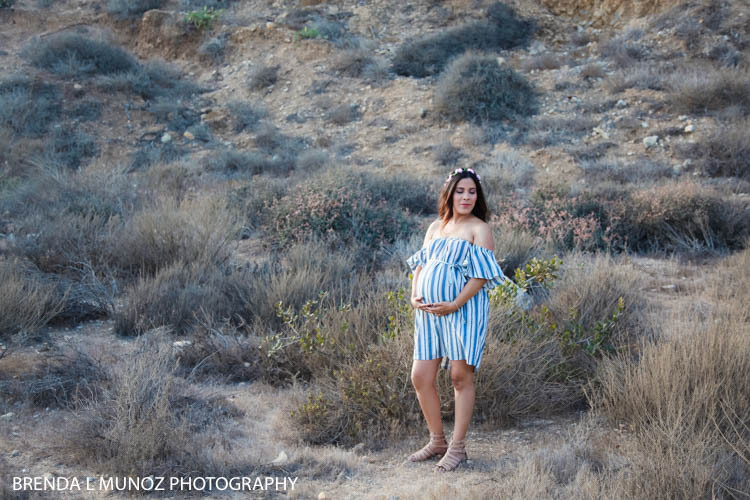 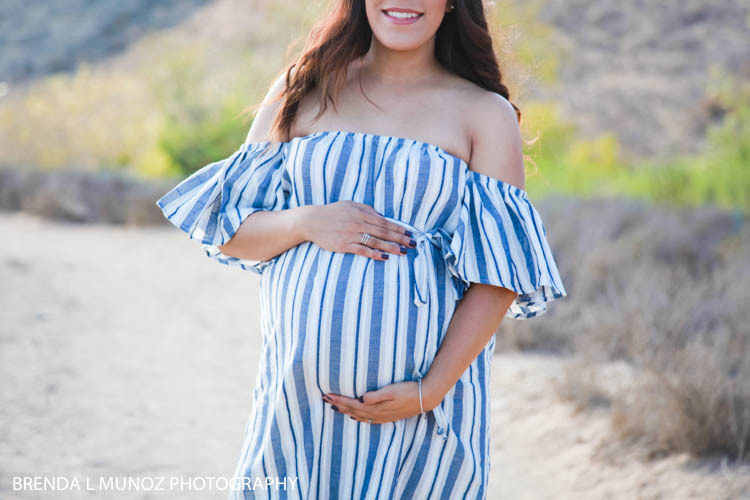 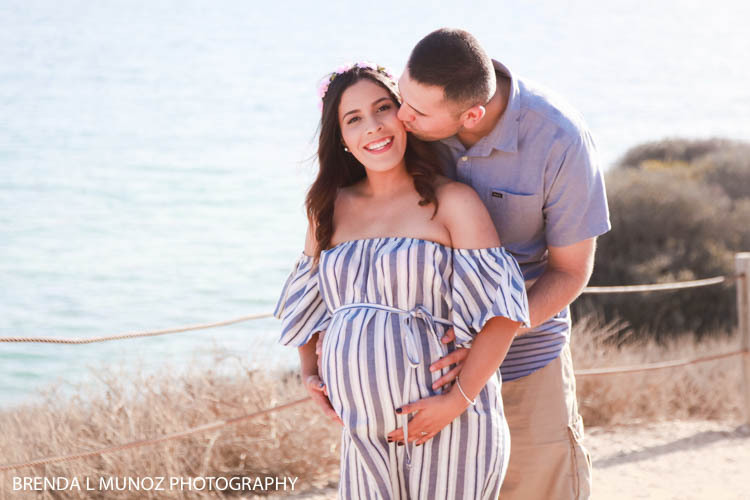 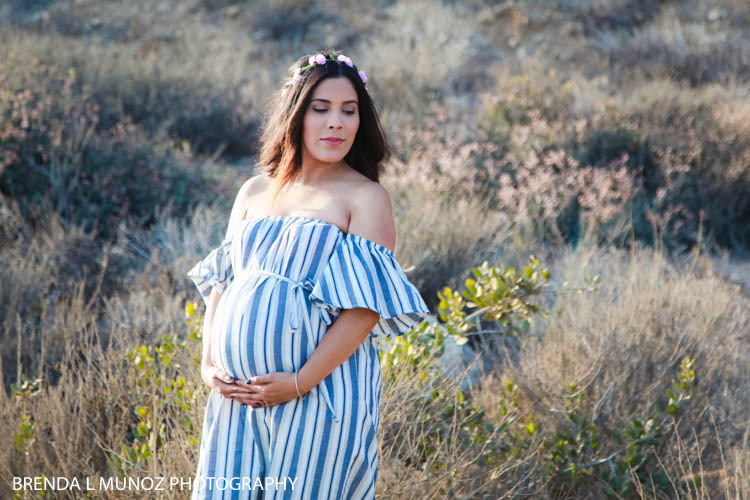 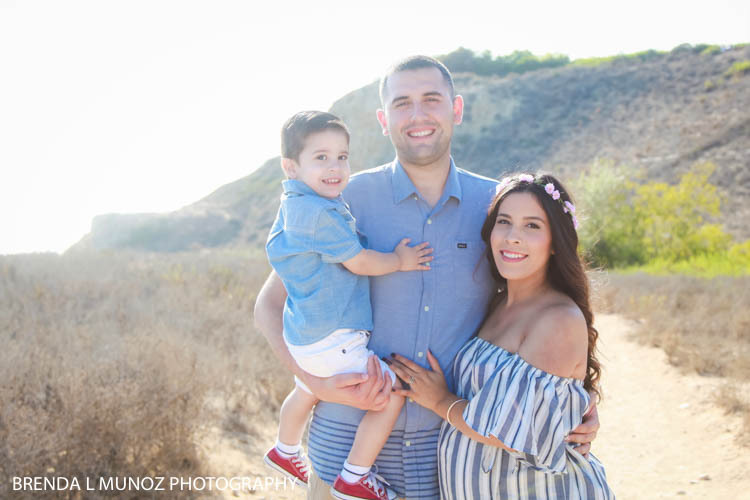 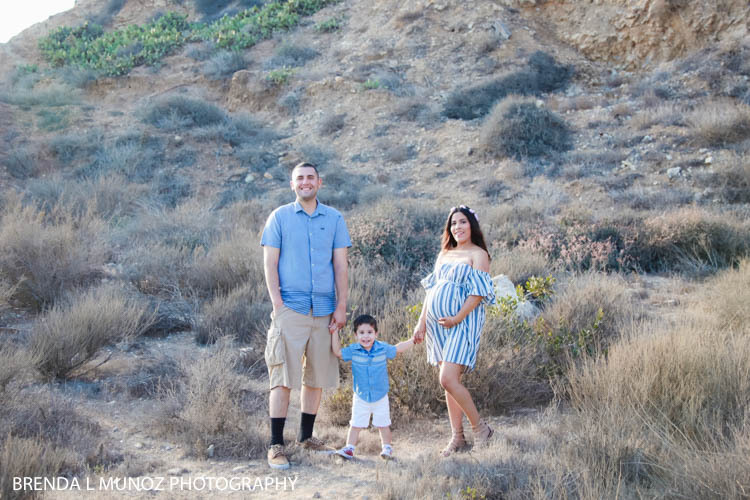 I met this beautiful family a couple of years ago during a Valentine's Mini Shoot when Leo was just a couple months old, and since then we've kept in contact, so I was super excited when Natalie contacted me to shoot their maternity session. 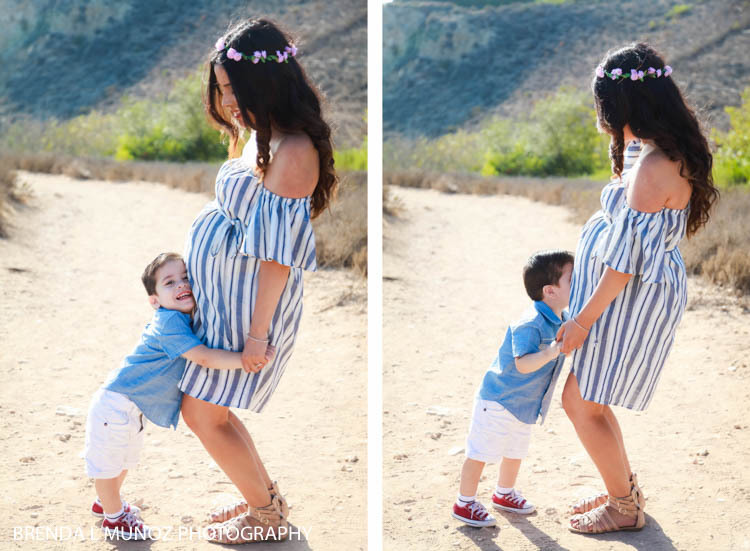 They're expecting a little girl and they're all so excited! 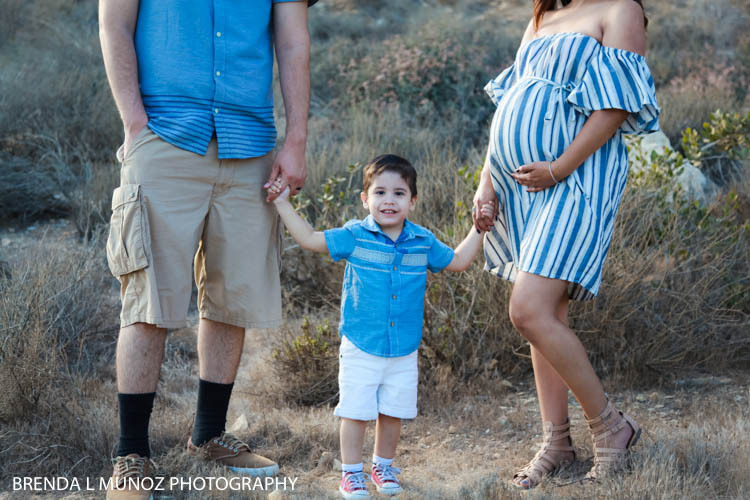 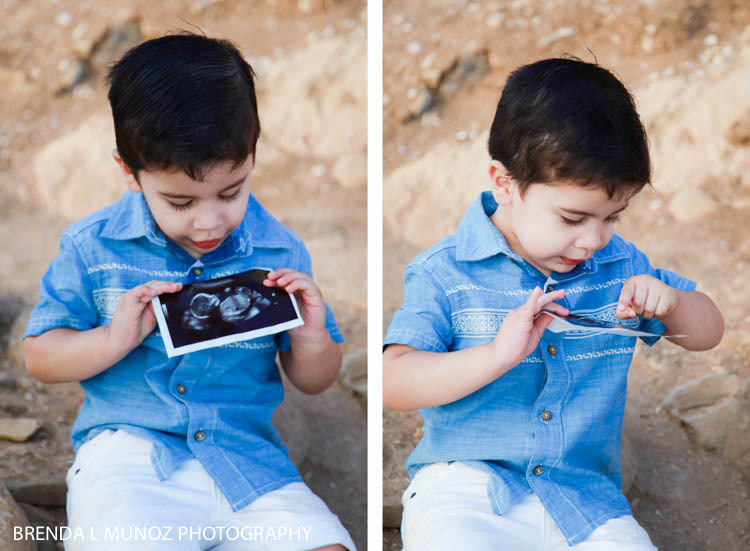 Leo's going to be an amazing big brother! 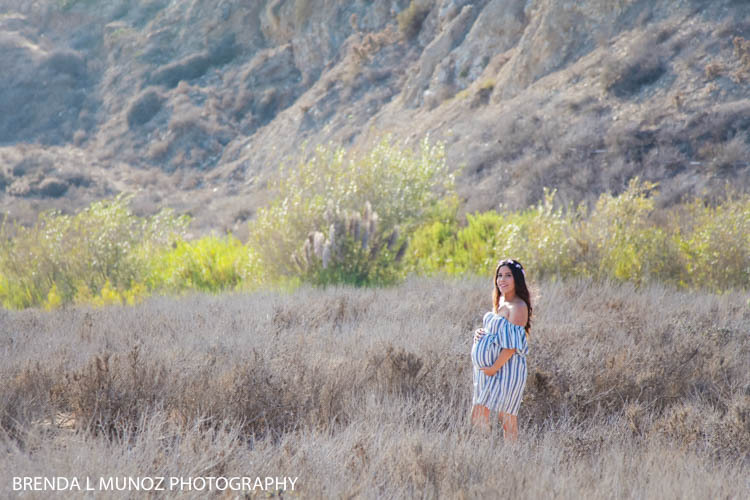 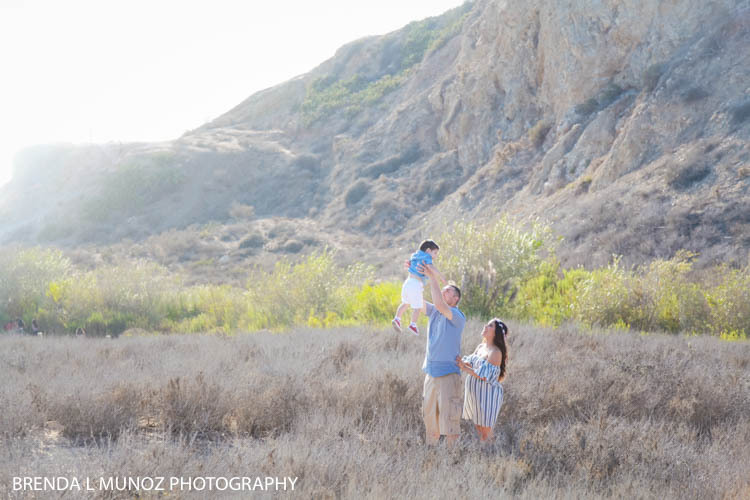 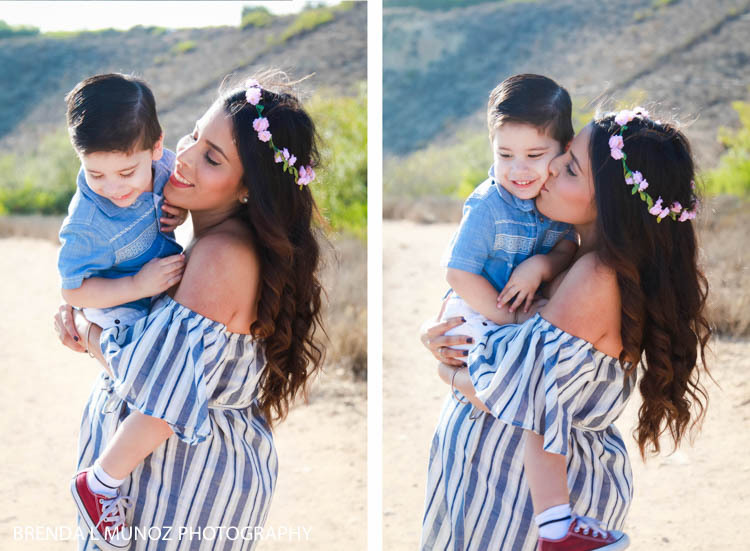 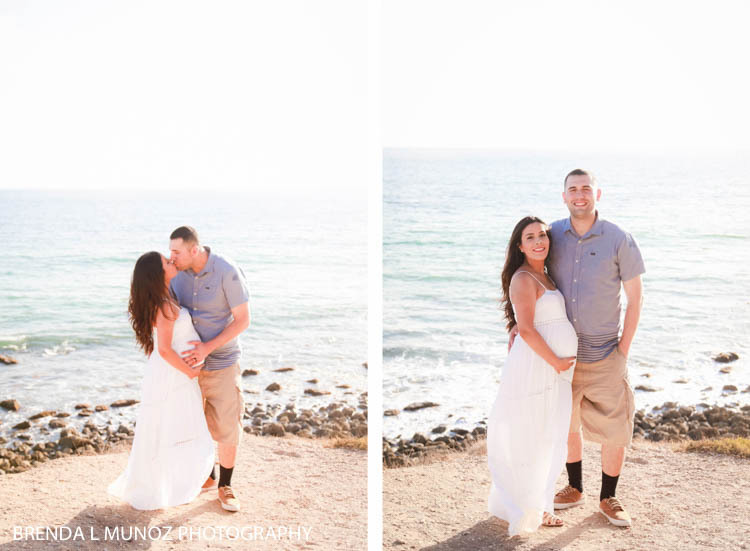 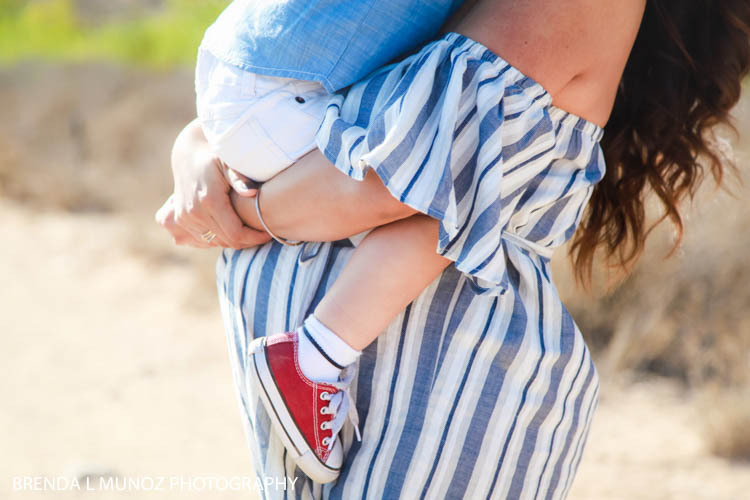 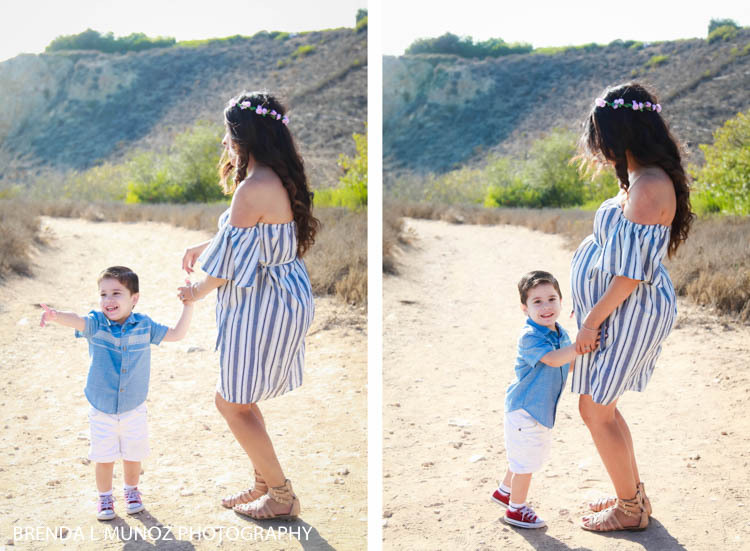 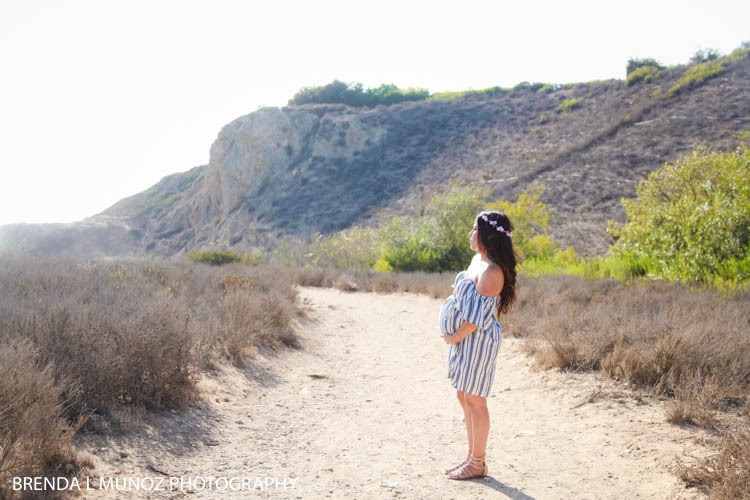 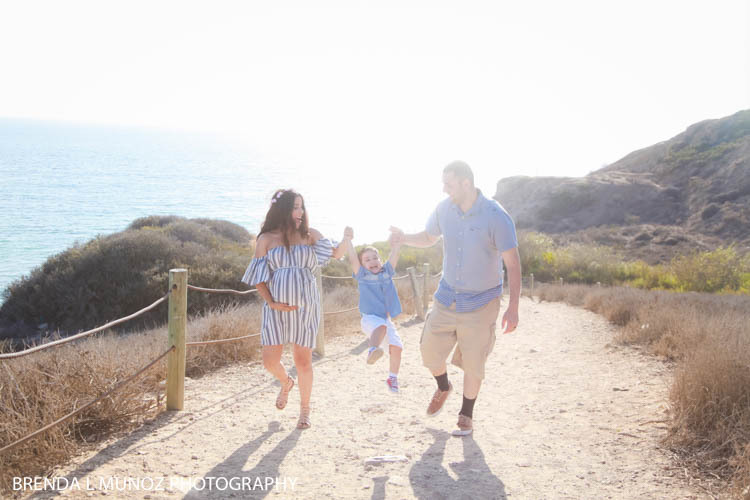 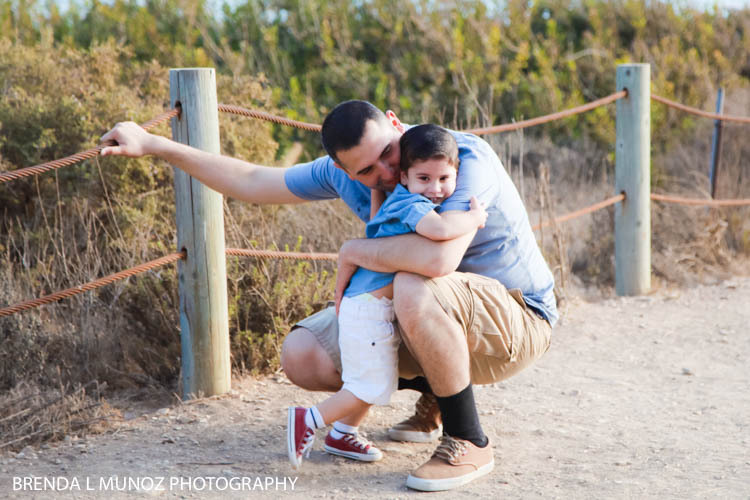 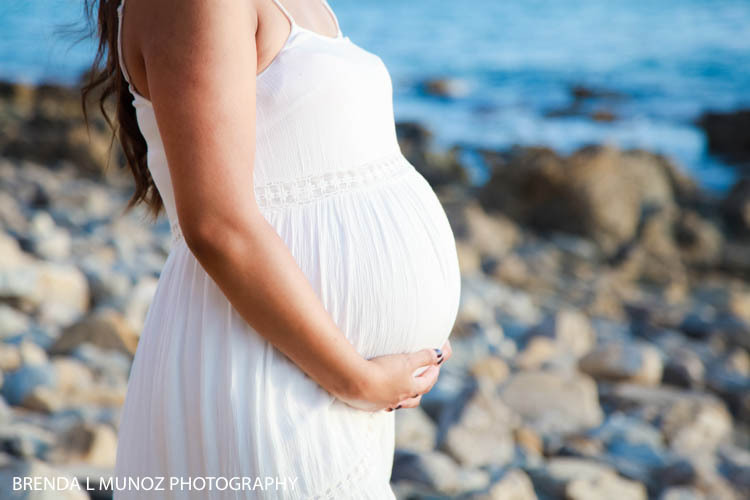 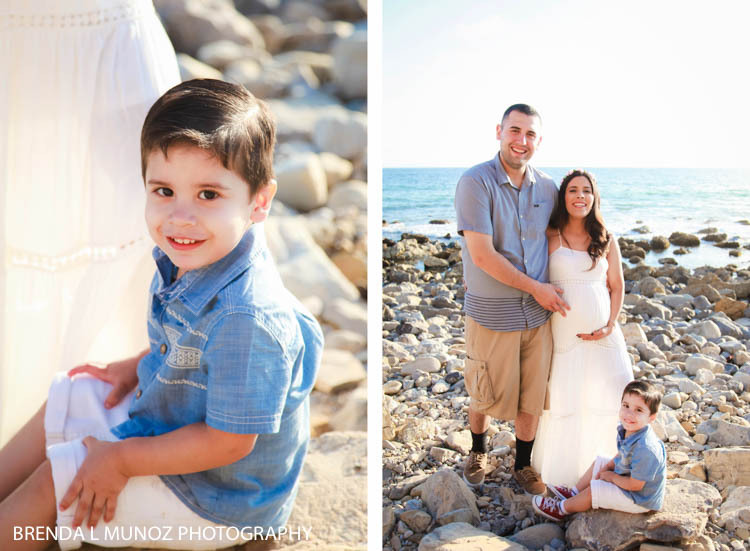 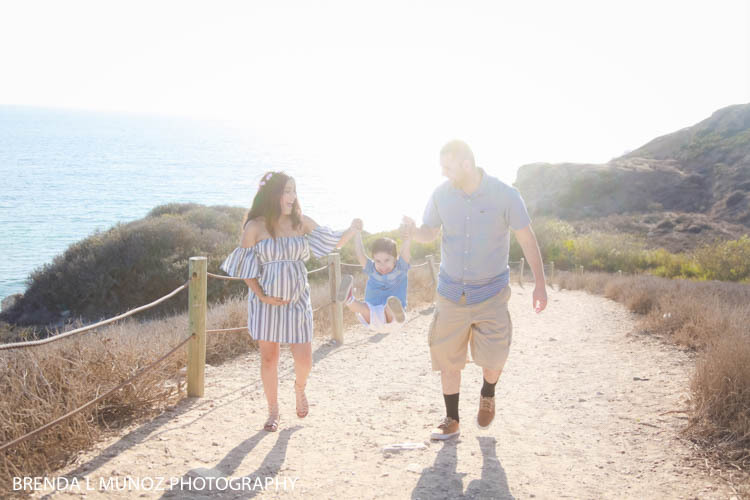 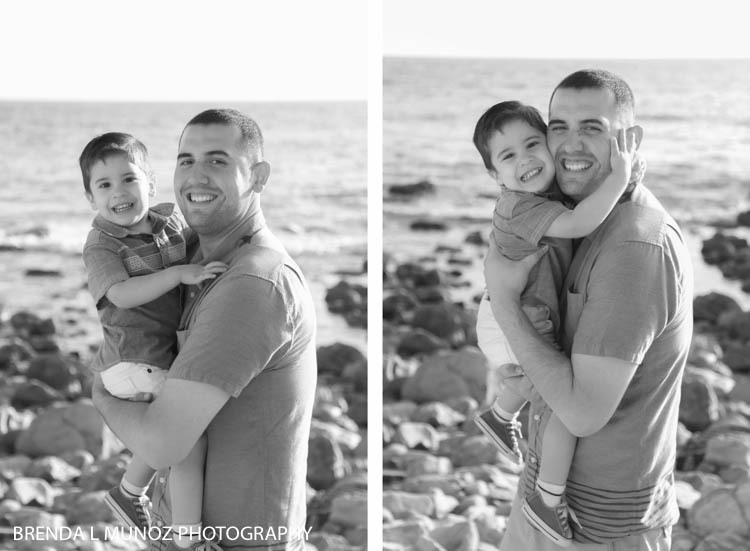 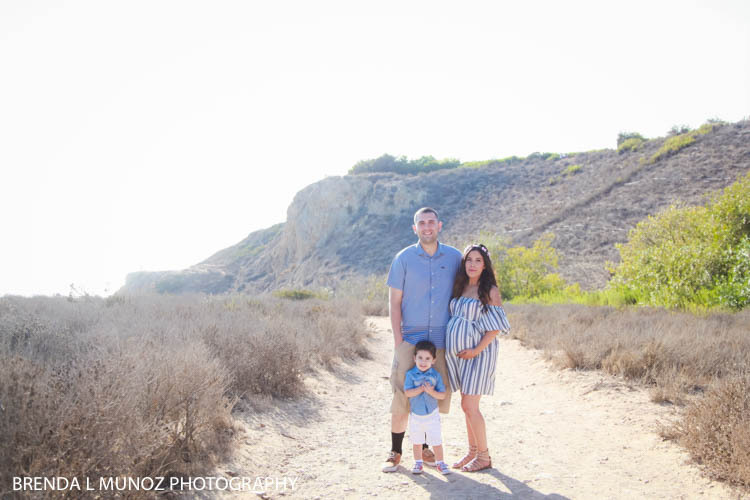 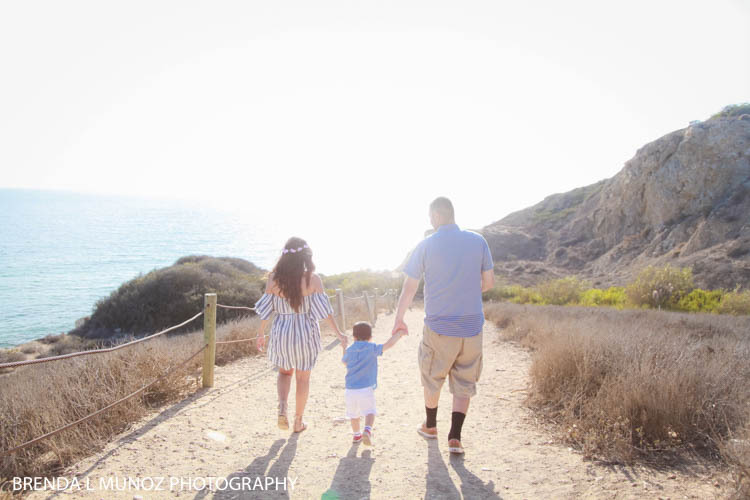 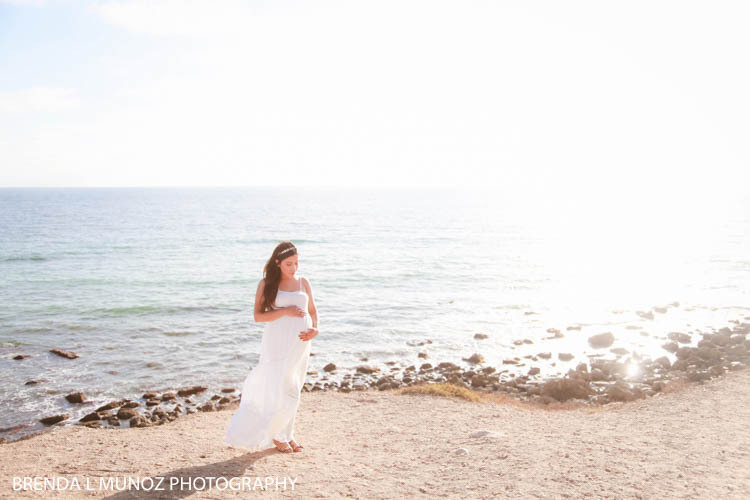 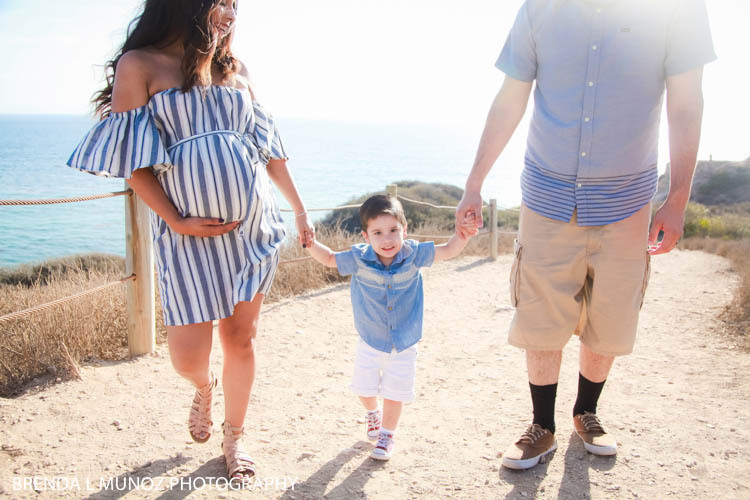 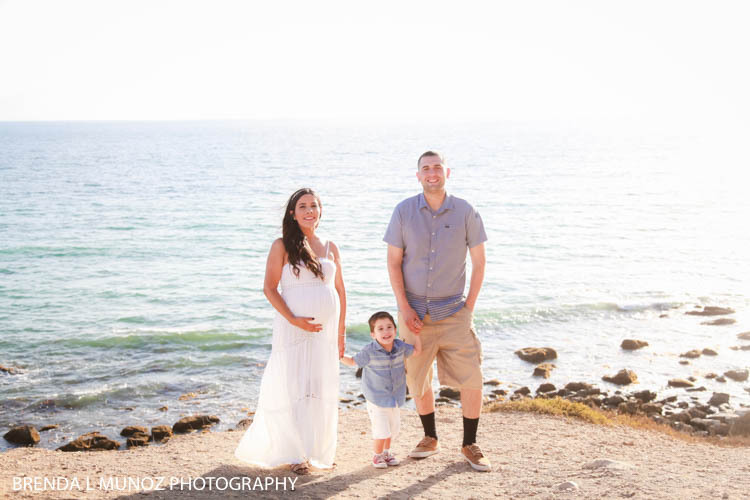 For their session we headed to the Palos Verdes bluffs, and it was perfection. 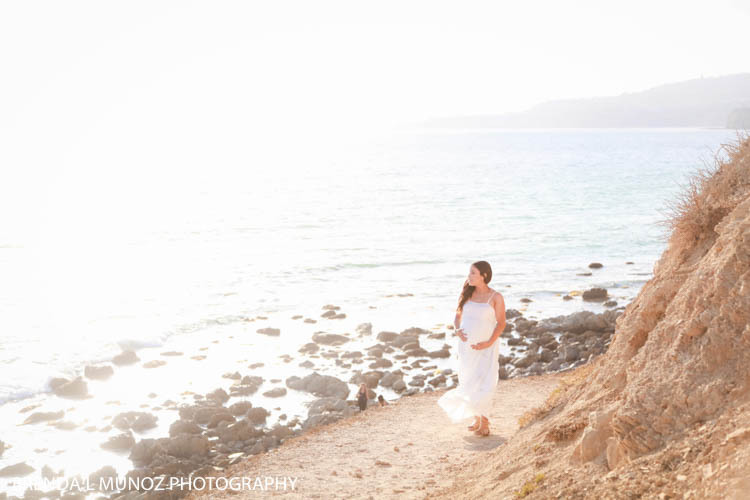 Natalie was glowing, and the session couldn't have gone better. 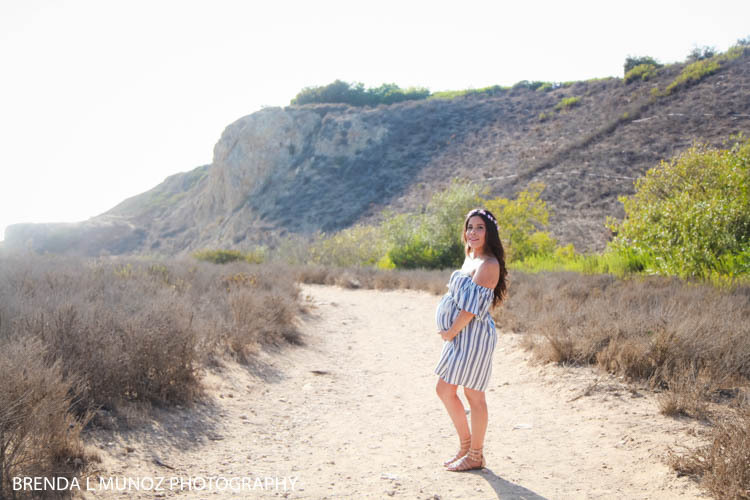 Plus, let's be honest here, how adorable is she with her bump?! 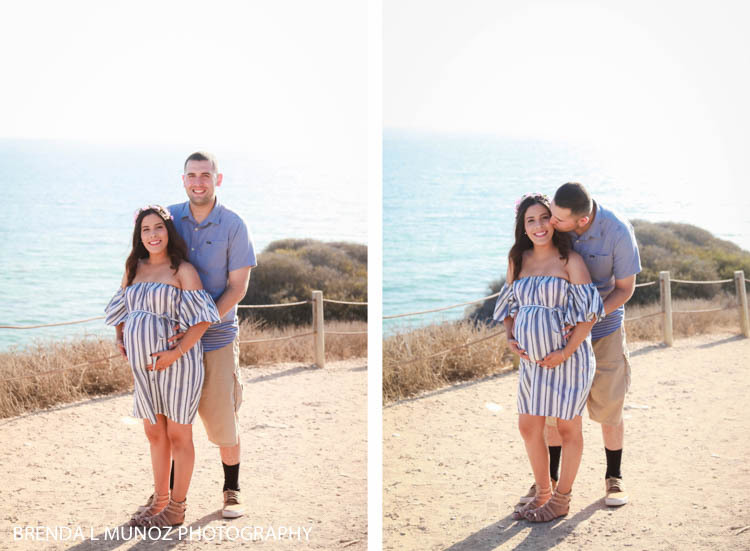 Congratulations you guys, I can't wait to meet baby girl!